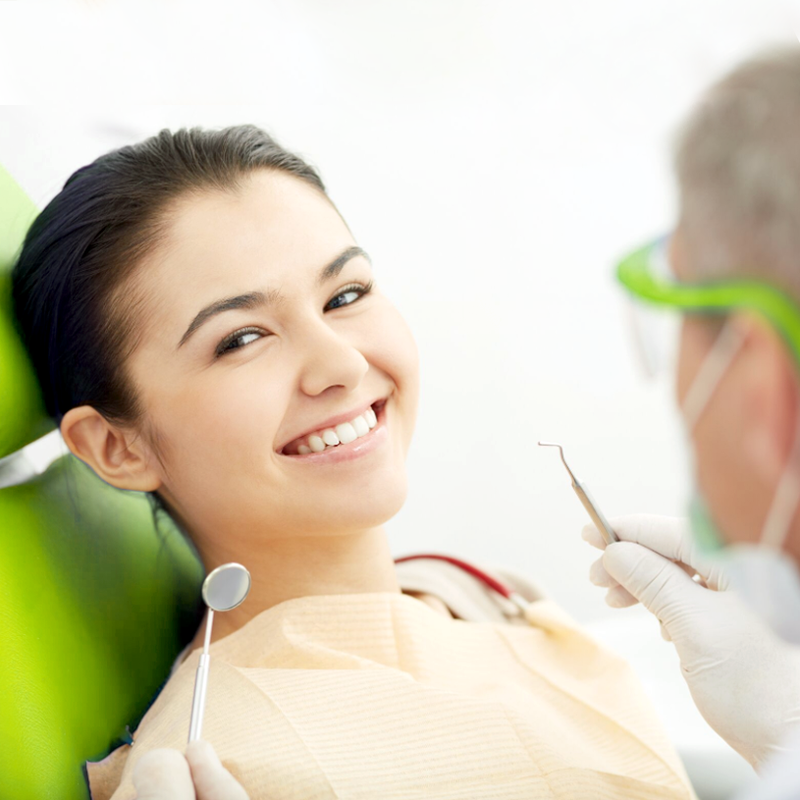 If a brighter and gorgeous smile is what you’re looking for, ask us about our smile makeover services. 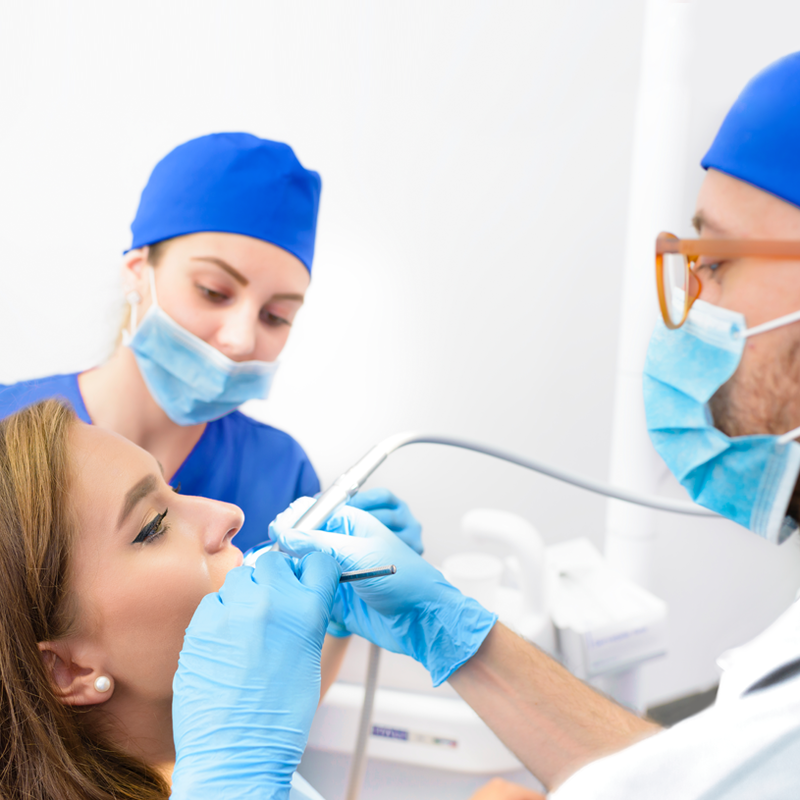 Our experienced Sanitas Dental team uses a variety of cosmetic dentistry procedures focusing on your individual needs to transform your smile Speak with our dental team today to see what’s the best option for you. 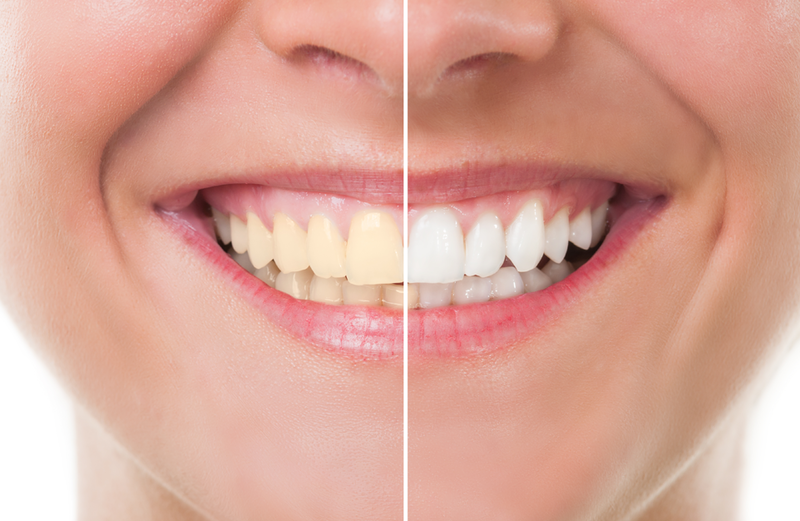 We offer affordable whitening teeth options that will enhance your smile. You can also do it in the comfort of your home with our take-home kits with custom trays that fit your mouth perfectly. Bonding may be the easiest and least expensive solution for a simple repair. 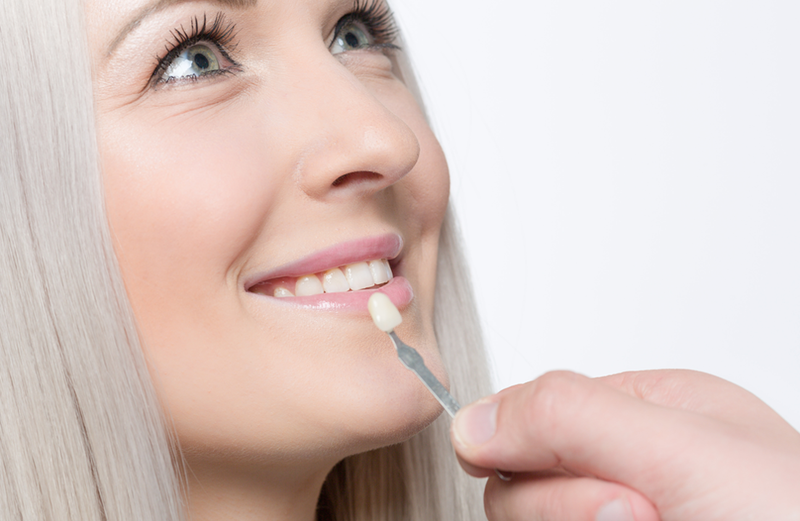 However, porcelain veneers can provide a more permanent protective solution that will give you the smile you’ve always wanted. Call us today so we can recommend the right treatment option for you. Invisalign are a clear alternative to braces—virtually invisible and custom-made for you. 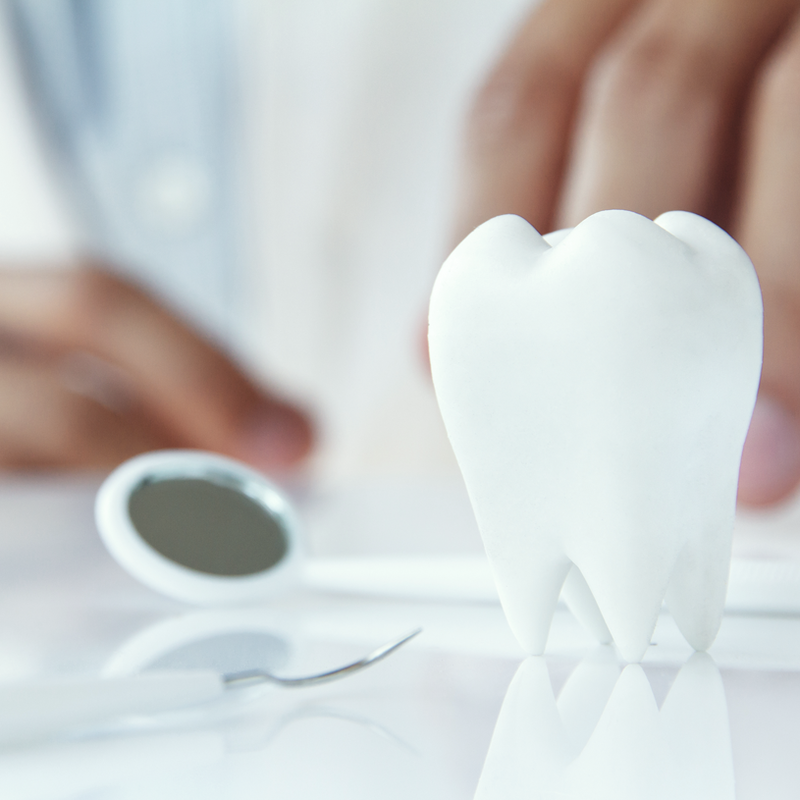 The aligner trays are made of smooth and confortable plastic to go over your teeth and gradually and gently shift your teeth back in place. 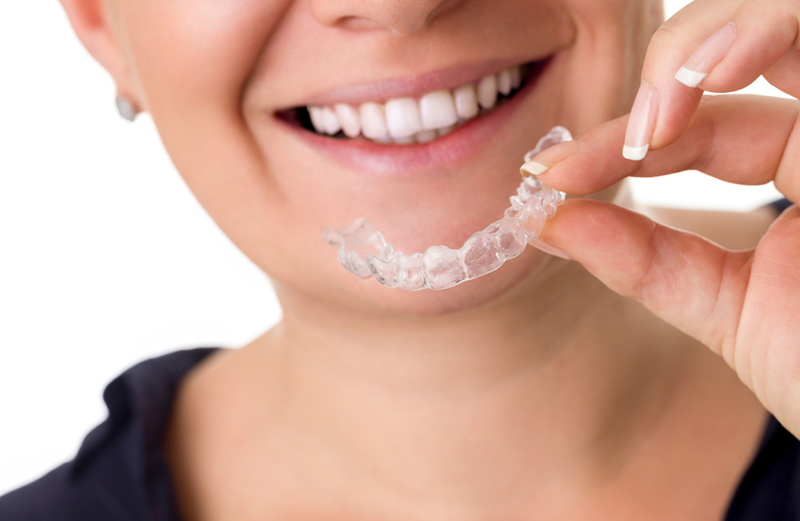 Call us today to see if Invisalign is the right treatment for you.